Our partner company, Vine Street Design has expanded into a beautiful new showroom in Uptown Park Ridge. Vine Street Design was founded by Greg Brehm, who is also the founding principal of Brehm Architects and O'Connor Brehm Design-Build. Together his three firms offer a single source for comprehensive stress-free home design and construction. 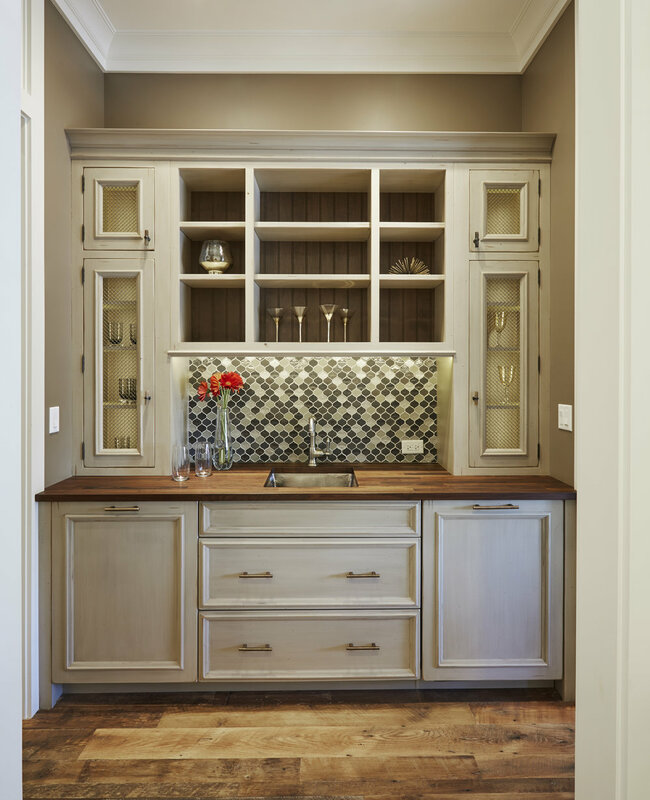 Vine Street Design is your source for all your custom cabinetry needs.